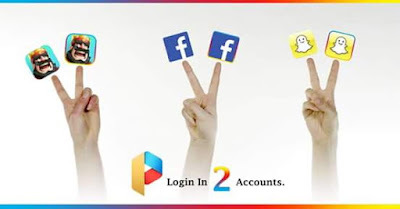 If you are thinking to login to multiple social networking accounts like WhatsApp, Messanger or Facebook at the same time. It was very difficult before sometime. 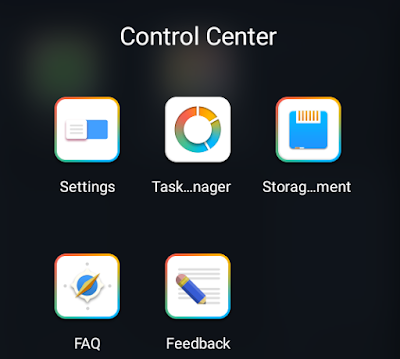 This trick will tell you how to run two same apps with different accounts? 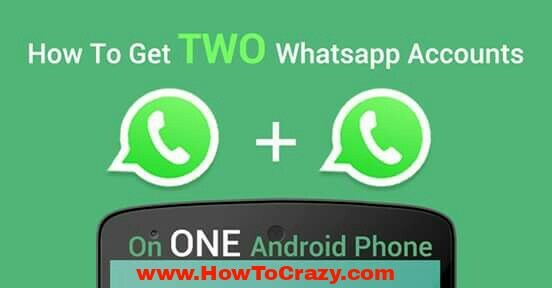 You will learn how to install two WhatsApp, Messanger in one android device. You can easily install one app twice in 1 android device with this trick. Let me introduce “Parallel Space” is a unique and simple application which allows you to sign in to different accounts or any application on a single Android device simultaneously. Unique And Simple: Parallel Space allows you to run multi accounts at same time. It is very easy to use. Tiny But Powerful: As small as 2MB, it has more powerful features to give a better experience. 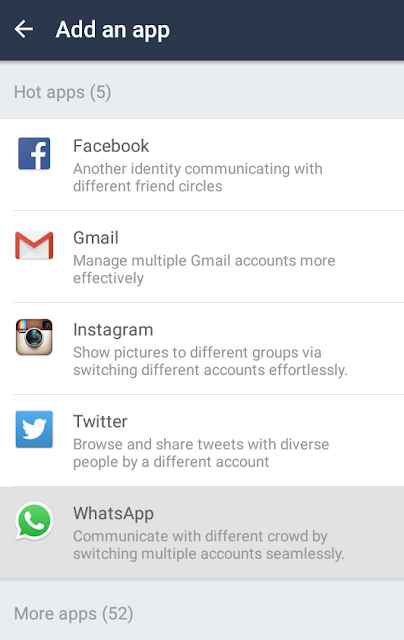 WhatsApp & Messenger: To connect different friends with second account in Messanger and WhatsApp. Multiple Social Apps: To share different photos or text with different accounts to your loved one. Supports Most of the Apps: Parallel Space supports most apps in Google Play. 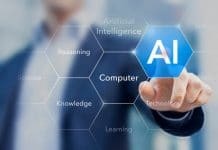 Note– Internal Memory, Device Battery and Network Traffic consumed by Parallel Space is actually used by all the apps running inside. Parallel Space creates a separate space in your Android phone’s internal memory. By default, in this internal space, you can run apps. 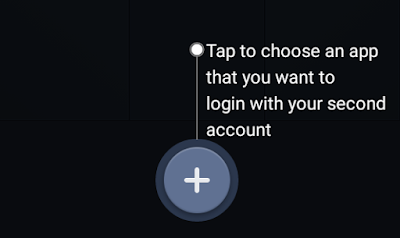 In order to login the 2nd account simultaneously, you have to install app into this internal space. Step 2. Open app and click on “+” Step 3. Select any app what you want to run with another account. Step 4. Open your app and sign in to your new account on Second application of same. Last words – You can easily install multiple WhatsApp, Facebook, Messanger, Hike on same device. 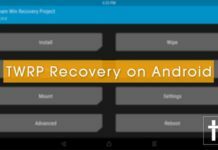 You are able to install any android app many times in single device. Parallel space allows you to do this thing with any android device.